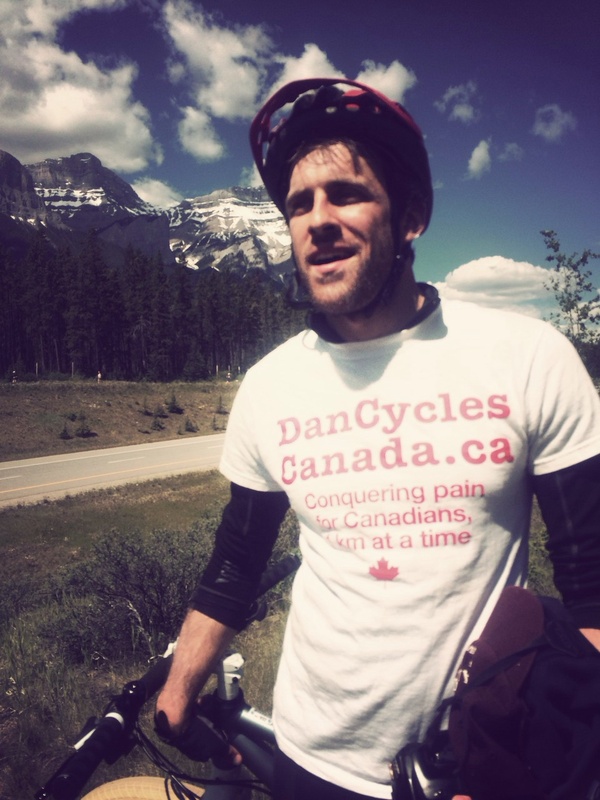 It has been a tremendous and life-changing experience for Daniel to have crossed the world’s second largest country with nothing but his bicycle, determination, strength, and willingness to raise awareness for chronic pain. All of this would not have been possible without your generosity and support. We wish to remind you that the plane is taking off: today, July 31, is the last day we are accepting donations for the Canadian Pain Coalition. Donating is done in one click at http://www.dancyclescanada.ca. Thank you once again!